Death is never an easy thing to accept, but sometimes people are taken much sooner than we expect. In Hollywood, death is in an even bigger spotlight than our own lives. We’re taking a look at the most shocking celebrity deaths over the years. 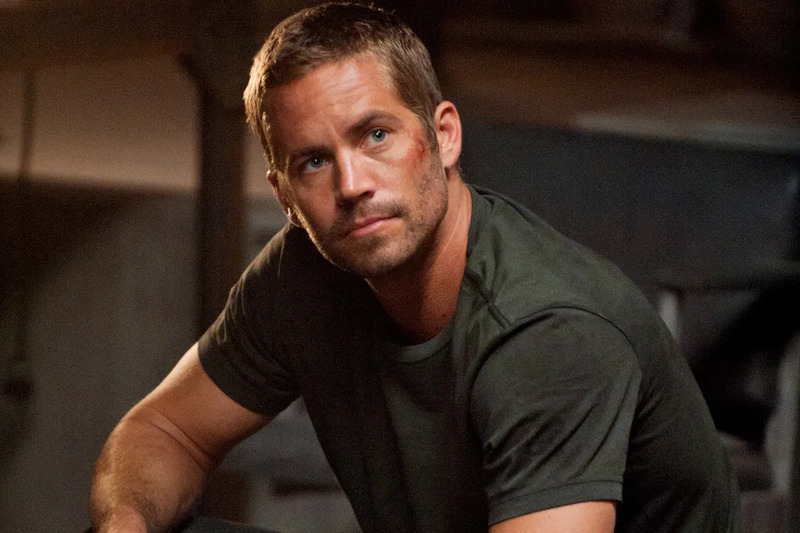 With all the success surrounding Furious 7, no one has forgotten Paul Walker's untimely passing. His buddy Vin Diesel has made sure of that, honoring Paul's memory in many different ways since his death. On November 10, 2013, Paul and his friend Roger Rodas were leaving Walker's charity Reach Out Worldwide for victims of Typhoon Haiyan when their vehicle crashed. Rodas was behind the wheel and Walker was the passenger. The Los Angeles County Sheriff's Department declared both victims dead at the scene of the accident. 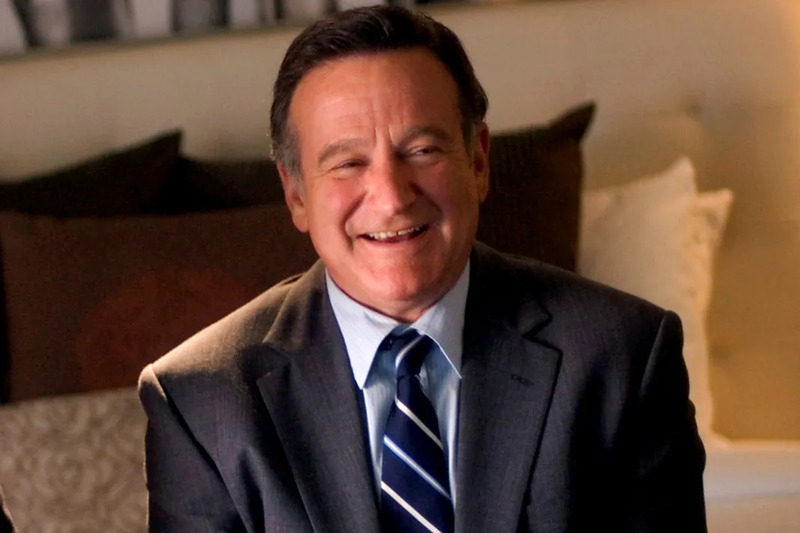 The world was absolutely shocked when news broke that Robin Williams had taken his own life on August 11, 2014. It was later revealed that Williams had been suffering from severe depression, restlessness, and anxiety caused by his Parkinson's. On January 22, 2008 Heath Ledger was found unconscious in his bed by his housekeeper, Diana Wolozin. Wolozin called Ledger's friend, actress Mary-Kate Olsen, who then called a private security firm while Wolozin went on to call 911. 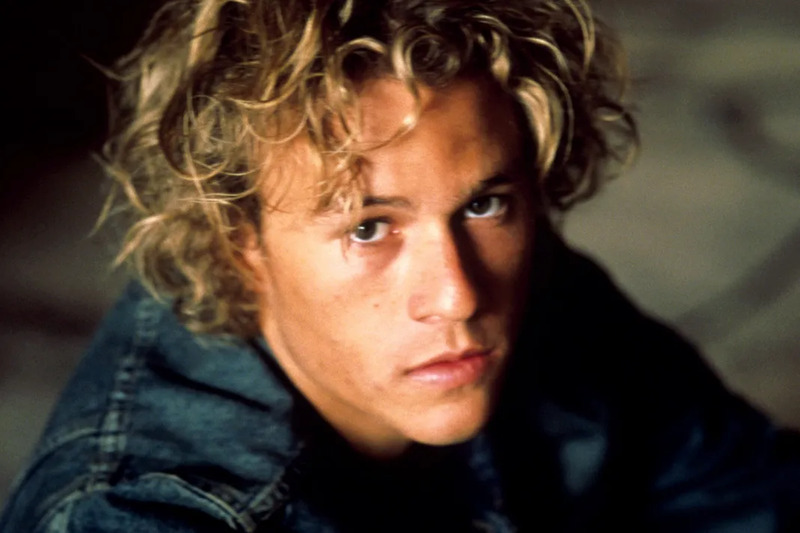 Two weeks after his death, his autopsy read: "Mr.Heath Ledger died as the result of acute intoxication" by the combined effects of 6 different medications, one of which was oxycodone. 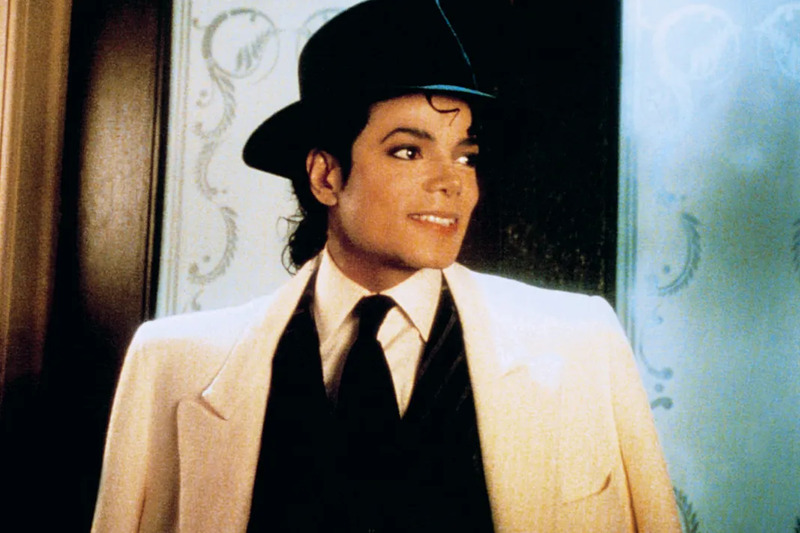 On June 25, 2009, Michael Jackson died while in his bed at his rented mansion in the Holmby Hills district of Los Angeles.The autopsy stated that he died of acute propofol and benzodiazepine intoxication, which has been the cause of much controversy since his death. His primary care physician, Conrad Murray, was convicted for "killing Michael Jackson" and sentenced to four years in jail, but was released after only two. 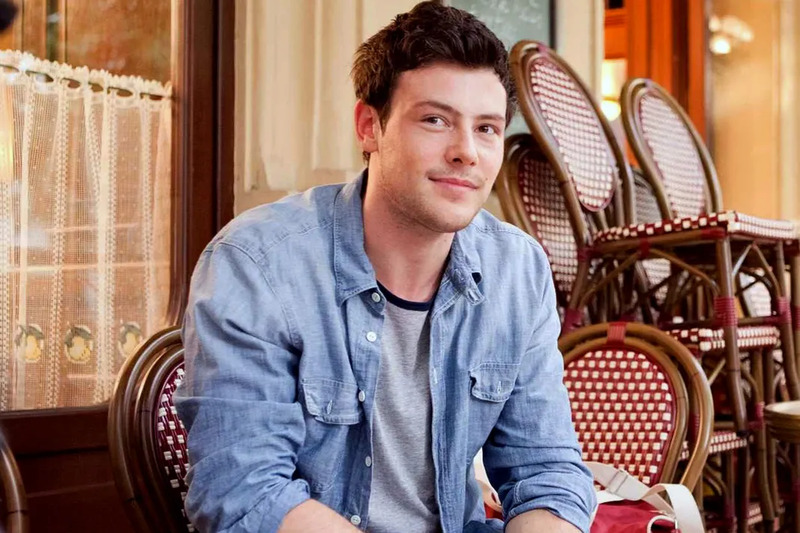 On July 13, 2013 at the Fairmont Pacific Rim hotel in Vancouver, Canada, Cory Monteith was found dead in his hotel room. He had been scheduled to check-out that day and when he failed to do so, hotel staff entered his room and found his body. After an autopsy had been done and foul play was ruled it, it was announced that his blood levels had a mixed toxicity, consisting of heroin and alcohol, and it appeared his death was accidental. 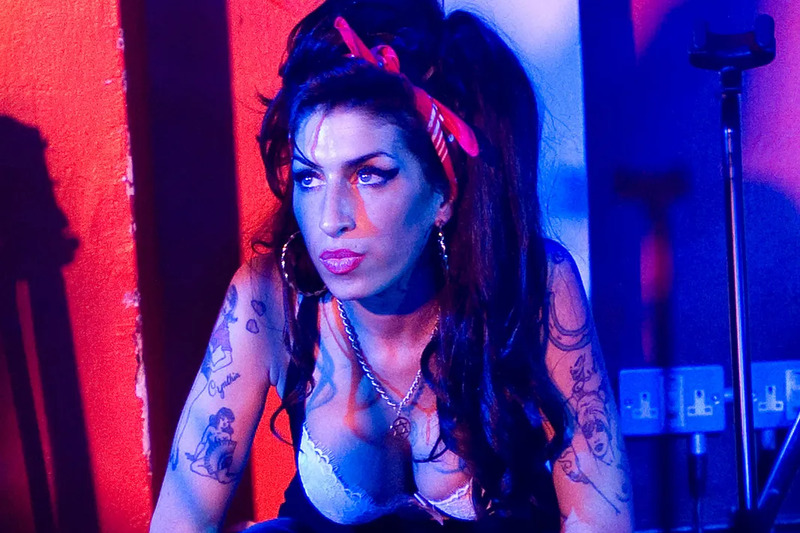 On July 23, 2011, Amy Winehouse died from alcohol poisoning. In October of that year, a coroner reported that her blood alcohol level was 416 mg per 100ml (0.416%) at the time of her death, more than five times the legal driving limit. 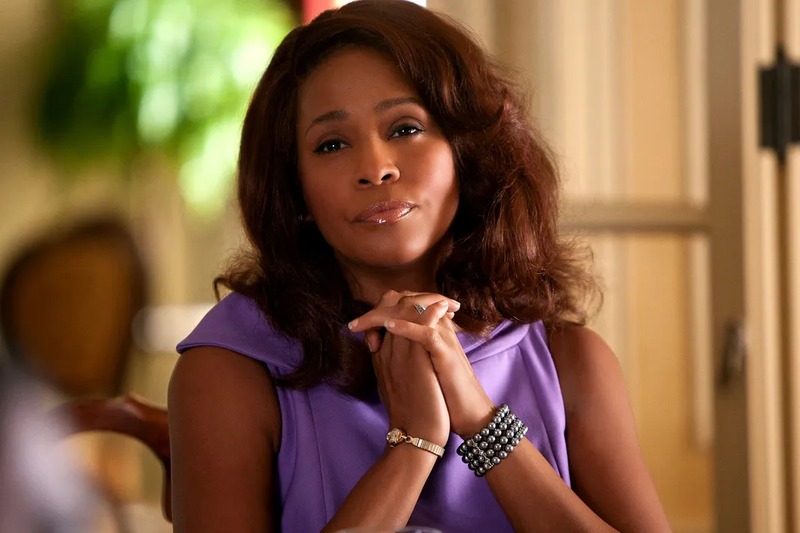 On February 11, 2012 Whitney Houston was found unconscious in Suite 434 at the Beverly Hilton Hotel, submerged in the bathtub. Her cause of death was not immediately known, but authorities ruled out criminal intent. The following month the Los Angeles County coroner's office reported the cause of Houston's death was drowning and the "effects of atherosclerotic heart disease and cocaine use". August 5, 1962 Marilyn was found dead in her home in Brentwood, Los Angeles, California. The coroner, Dr. Thomas Noguchi (called the "coroner of the stars"), said that her death was caused by "acute barbiturate poisoning", resulting from a "probable suicide". Many theories cropped up after her death, varying from murder, most theories involved President John F. Kennedy or the CIA. On December 20, 2009, the LA Fire Department responded to an emergency at Brittany Murphy and Simon Monjack's home. Murphy had apparently collapsed and Monjack called it in. She was rushed to Cedar-Senai Medical Center, where she passed away from cardiac arrest later that day. It wasn't until February 2010 that the coroner stated that the primary cause of Murphy's death was "pneumonia, with secondary factors of iron-deficiency anemia and multiple drug intoxication". The coroner later issued a report stating that Murphy had been taking a range of over-the-counter and prescription medications, probably to treat a cold, and these meds included "elevated levels" of hydrocodone, acetaminophen, L-methamphetamine and chlorpheniramine. On April 8, 1994 Kurt Cobain's body was found in his home by his electrician, Gary Smith. Smith had initially thought Cobain had been sleeping, until he saw the slight blood coming from his ears and the gun near his body. The coroner report stated that Cobain had a high concentration of heroin and traces of diazepam in his system. It's approximated that his estimated death occurred several days earlier, on April 5, 1994. His death came only a month after his first reported suicide attempt, where he'd overdosed on champagne and Rohypnol, which resulted in a hospital stay. Shortly after that first attempt, his wife Courtney Love called the Seattle police, claiming that Cobain had locked himself in a room with guns and was suicidal. 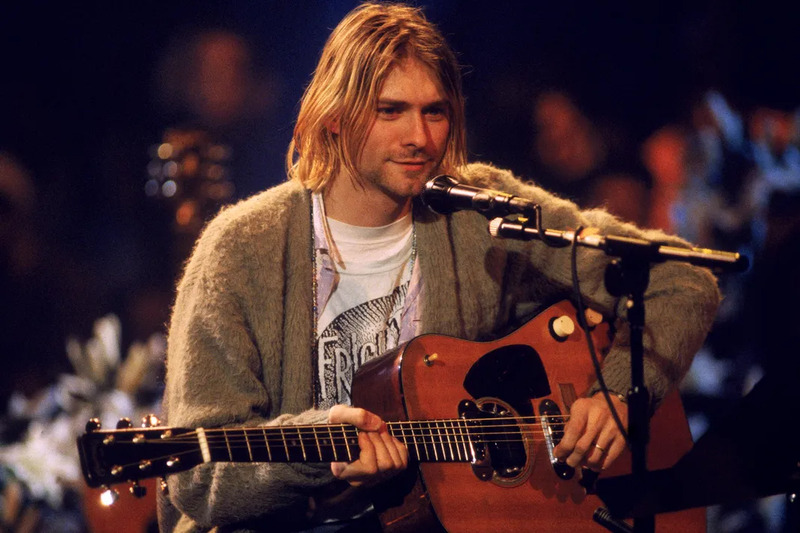 An intervention was staged by Love and some of Cobain's closest family and friends in LA, but Cobain fled to Seattle, where it is presumed that he planned to kill himself. 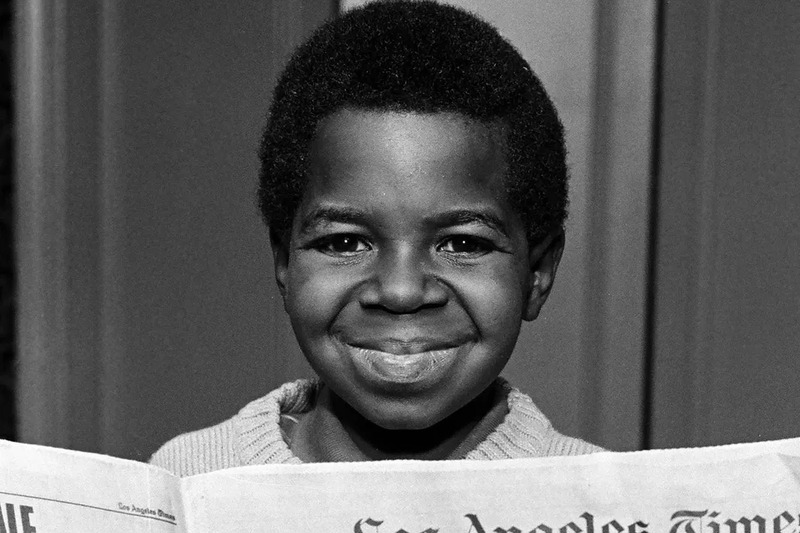 On May 26, 2010 Gary Coleman was admitted to Utah Valley Regional Medical Center in critical condition after falling down the stairs and hitting his head. By that afternoon, he was unconscious and on life support. He then died that same day. Controversy surrounded his death, after his ex-wife Shannon Price made the decision to pull his life support and theories started to stir up that she had pushed him down the stairs. The police ruled this theory out and stated that his cause of injury was accidental. 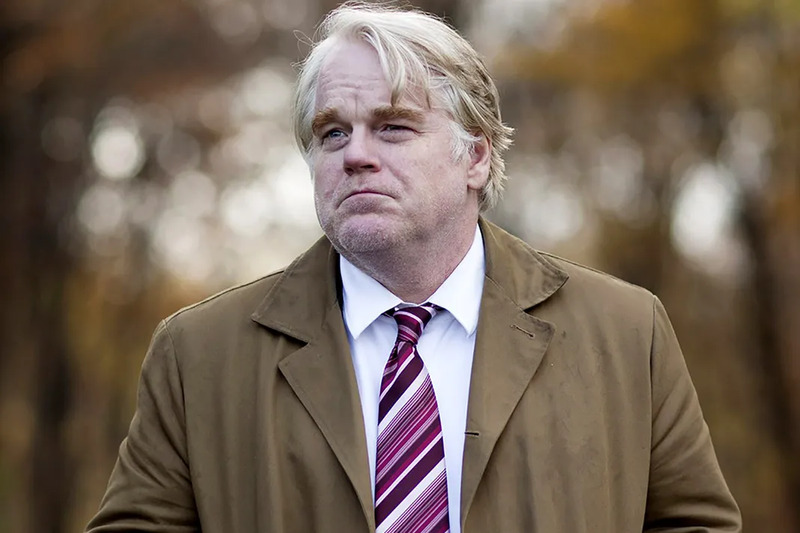 On February 2, 2014 Philip Seymour Hoffman was found dead on the floor of his bathroom by his friend, playwright and screenwriter David Bar Katz. It was later described as an accidental overdose, from a mixture of prescription medications, herion, and cocaine. On August 25, 2001, Aaliyah and several other members of her recorded company boarded a plane at the Marsh Harbour Airport in Abaco Islands, The Bahamas, to travel to the Opa-locka Airport in Florida. 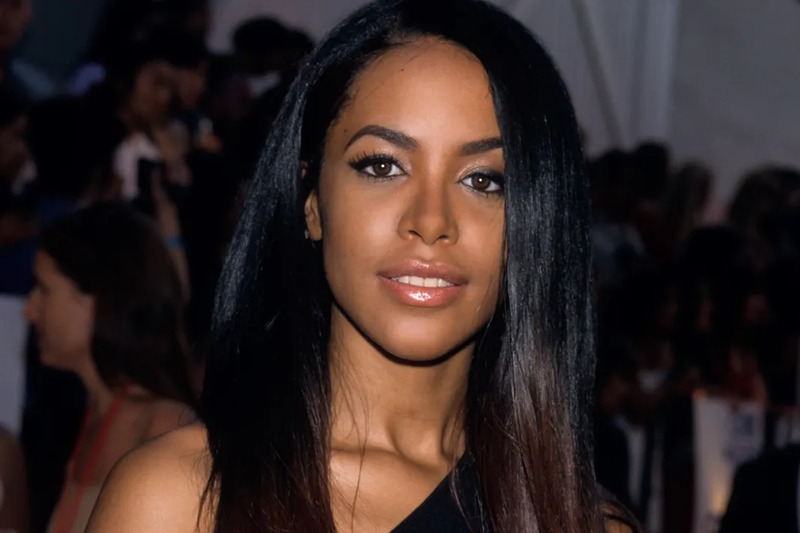 Their plane crashed 200 feet from the end of the runway and exploded, subsequently killing all those on board (Aaliyah's security guard Scott Gallin survived the crash, but died on the way to the hospital). The report on the crash determined that the plane was carrying 700 pounds more than it could carry. Originally, Aaliyah and her crew were scheduled to leave on the 26th, but finished filming her video for "Rock the Boat" earlier and wanted to leave as quickly as they could, meaning they would fly home on a plane smaller than the one the arrived on, with all of their equipment. On February 8, 2007, Anna Nicole Smith was found dead in room 607 at the Seminole Hard Rock Hotel and Casino in Hollywood, Florida. After a seven week investigation, her death was not ruled a homicide, suicide, or natural causes. Ultimately, her death was ruled a "drug overdose of the sedative chloral hydrate that became increasingly lethal when combined with other prescription drugs in her system, specifically four benzodiazepines". This Land Before Time and All Dogs Go To Heaven star was murdered by her father, József Barsi, on July 25, 1988. 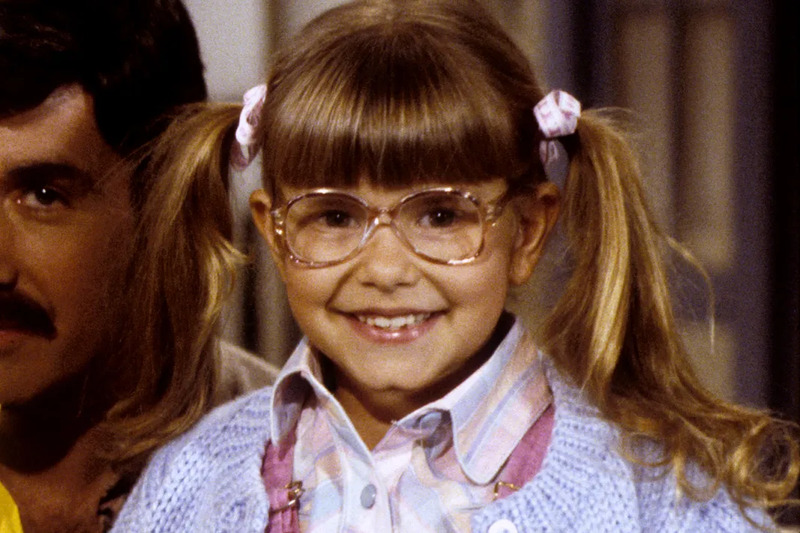 It was reported, that as Judith became more successful, her father became a very abusive man and demanded a lot from the young child star. On the day of the 25th, József shot Judith in the head while she was sleeping and then shot his wife Maria, before setting their family home on fire and shooting himself. 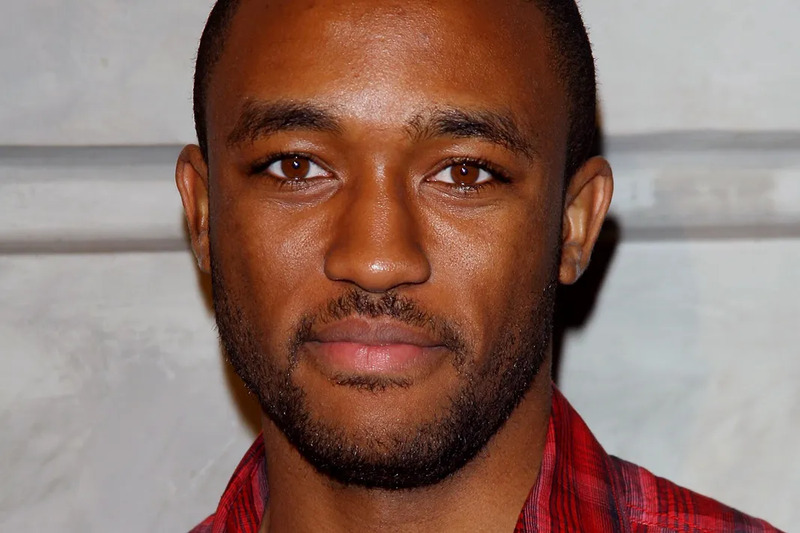 On August 29, 2013, when Lee Thompson Young failed to show up for a taping of Rizzoli & Isles, police were called to check in on his well being. He was found dead in his home and his manager confirmed it was suicide, by a self-inflicted gunshot wound. It was released that Young was diagnosed with bipolar disorder and was suffering from depression before his death. 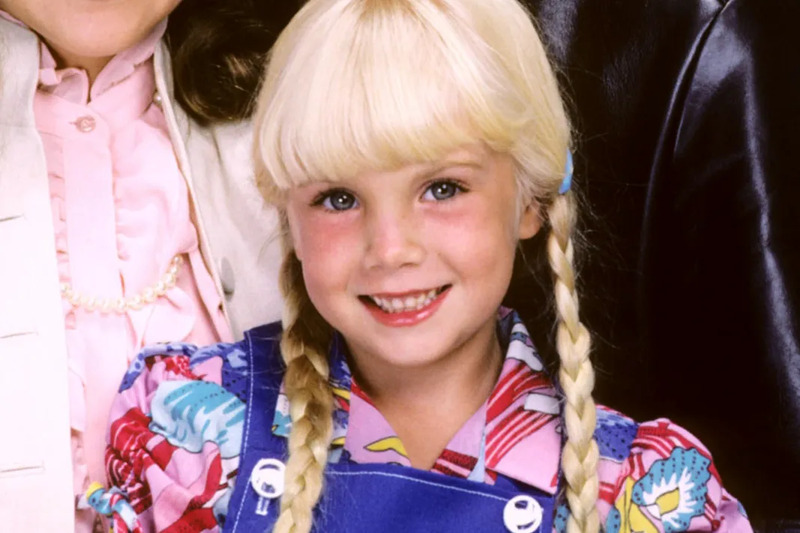 In early 1987, Heather O'Rourke became ill and was incorrectly diagnosed with Crohn's disease by doctors at Kaiser Permanente and was prescribed medications to treat it. On January 31, 1988 she became extremely ill and could not keep any food down. The following day, she collapsed on her way to the hospital, which caused her stepfather to call for paramedics. She suffered a cardiac arrest en route to the hospital, and after resuscitation she was airlifted to Rady Children's Hospital, where she died later that day. Initially it was believed she died of influenza, but it was later revealed that she had been misdiagnosed and that the specific cause of death was from the cardiac arrest caused by septic shock brought on by the intestinal stenosis from a bowel blockage. "...I wish to confirm that I have been tested HIV positive and have AIDS. I felt it correct to keep this information private to date to protect the privacy of those around me. However, the time has come now for my friends and fans around the world to know the truth and I hope that everyone will join with me, my doctors and all those worldwide in the fight against this terrible disease." 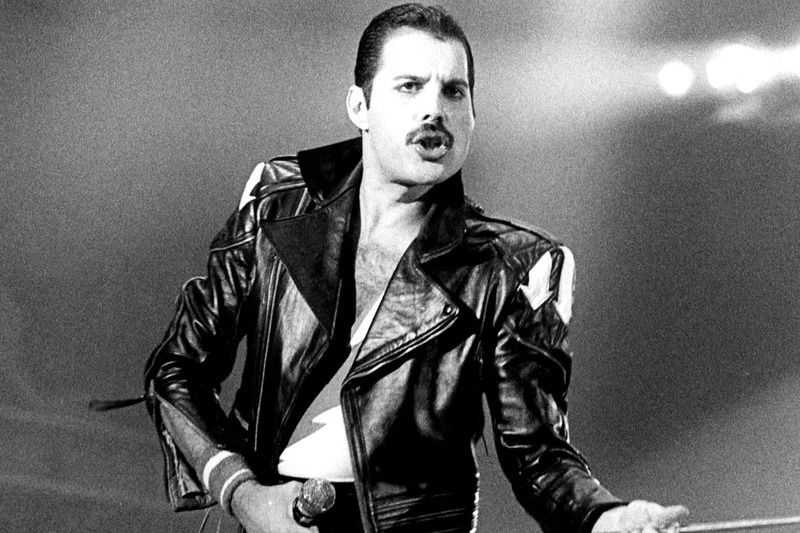 Only 24 hours later on November 24, 1991, he passed away at his home in Kensington. On August 31, 1997, Princess Diana was killed in a car crash in the Pont de l'Alma road tunnel in Paris. 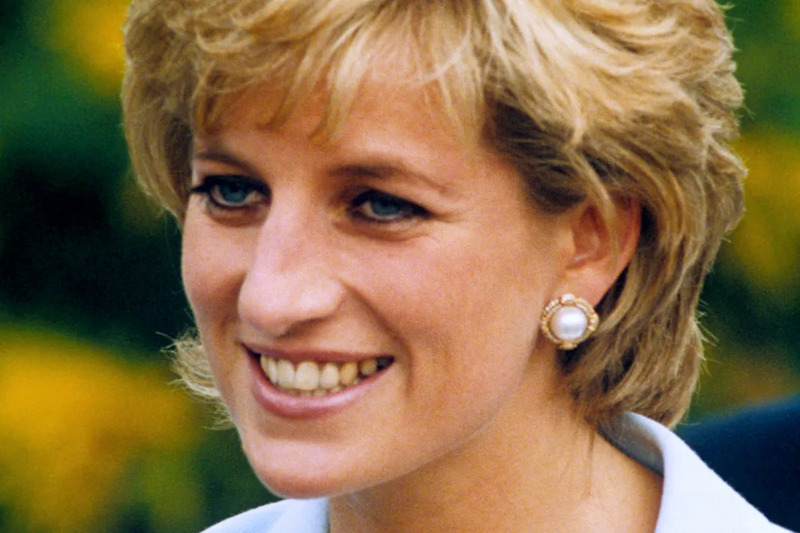 Others who died in the crash were her companion Dodi Fayed and the driver, Henri Paul, who was the acting security manager of the Hôtel Ritz Paris. The initial French investigation concluded that the crash was caused by Paul's drunken driving. But others have theorized that the death was planned and acted out by the MI6. 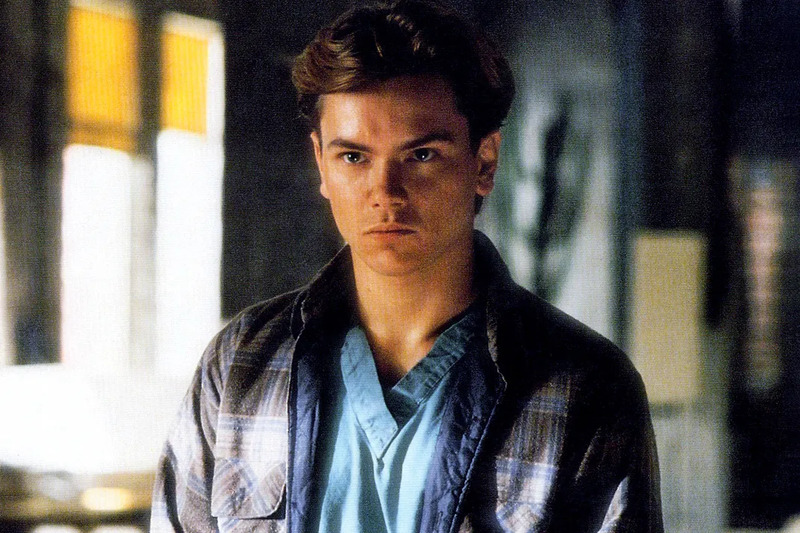 In the early morning hours on October 31, 1993 River Pheonix died from a drug overdose outside of The Viper Room, after having performed there hours before. His death was highly covered, as at the time Johnny Depp partly owned the club, where both Depp and Phoenix had earlier performed with Flea, from the Red Hot Chili Peppers. His death also garnered much coverage, because up until that point, his public image had been squeaky clean and this drug-related death came as a huge shock. In July 1977, doctors found a malignant melanoma under Bob Marley's toenail. He ignored the doctor's advice of having said toe amputated and opted to have the toenail and some skin removed, citing religious reasons for this choice. 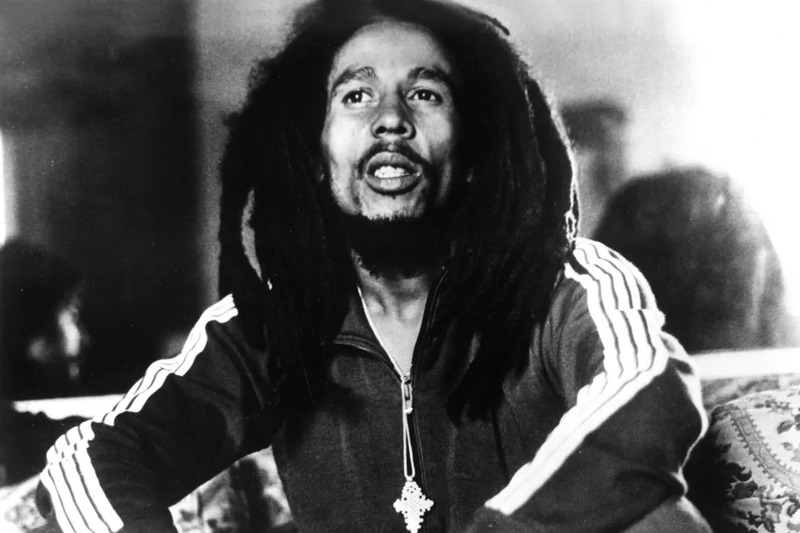 Due to this melanoma spreading to his lungs and brain, Marley's health deteriorated that year and on May 11, 1981 he passed away at Cedars of Lebanon Hospital in Miami. 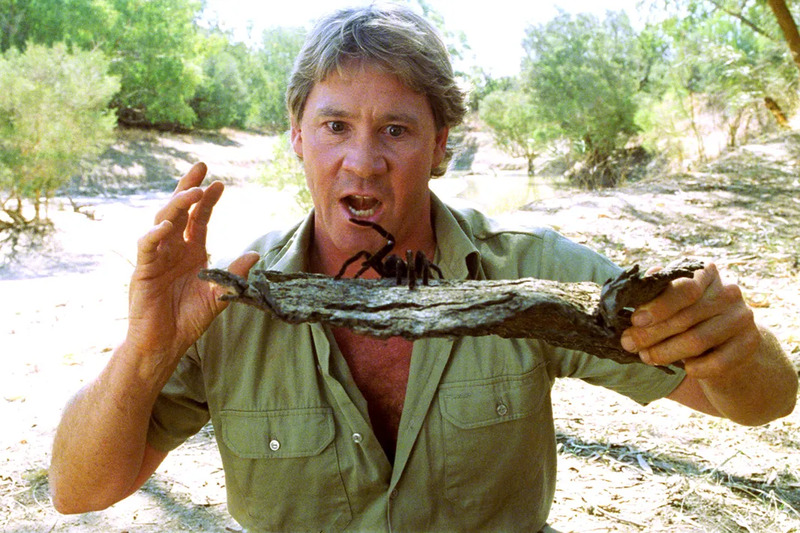 On Sepetember 4, 2006, Steve Irwin was killed during a stingray attack. He was snorkeling in the Great Barrier Reef, filming shots for Ocean's Deadliest when the weather got bad and he decided to get underwear shots for his daughter's show Bindi The Jungle Girl. He approached the stringray and the only witness to the attack claims the stingray came at him like a shark. The stingray wound up puncturing his lung and heart and Irwin bled out. Bindi has continued her father's legacy and has still remained "the jungle girl". 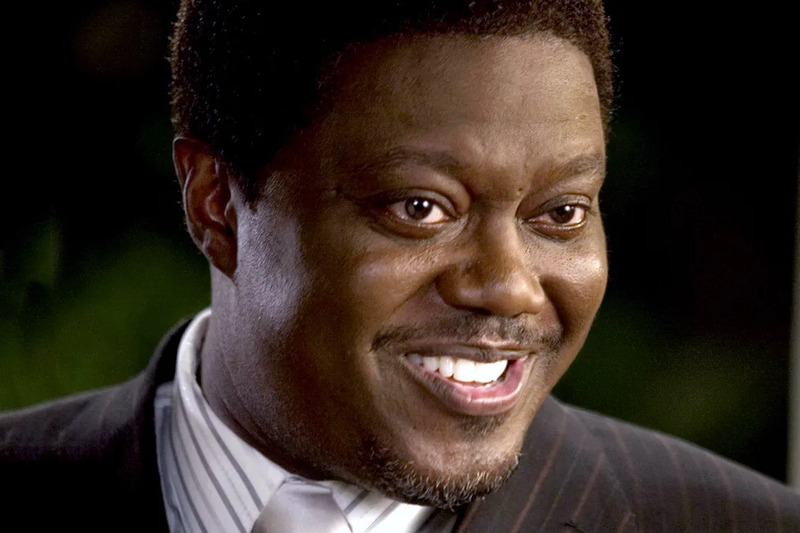 In 2008, Bernie Mac was admitted to the Northwestern Memorial Hospital in Chicago, Illinois. He spent a week there for treatment and after all were unsuccessful, Mac went into cardiac arrest and died during the early hours of August 9, from sarcoidosis complicated by pneumonia. 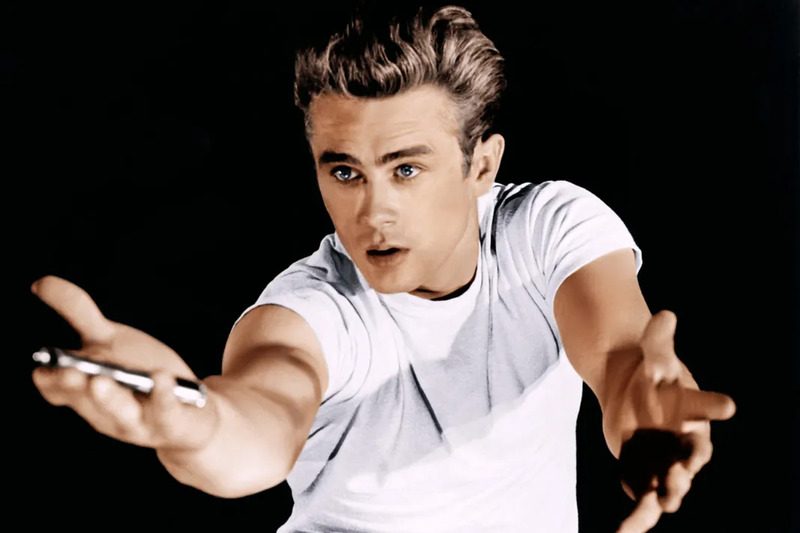 On September 30, 1955, while traveling on U.S. Route 466, James Dean was in a car accident, from which the other driver (who appeared to be at fault) walked away with minor injuries, and Dean's cause of death appeared to be a broken neck, which occured from the crash. On March 31, 1995 Selena met up with the former-manager of her boutiques and president of her fan club, Yolanda Saldívar. After an argument, Saldívar shot Selena in the back. When doctors tried to revive Selena, she went into cardiac arrest and died. The murder is believed to be because Selena's family had fired Saldívar earlier in 1995 after discovering she was embezzling money from Selena's fan club and boutiques. Saldívar is currently serving life in prison, with the chance for parole in the year 2025.